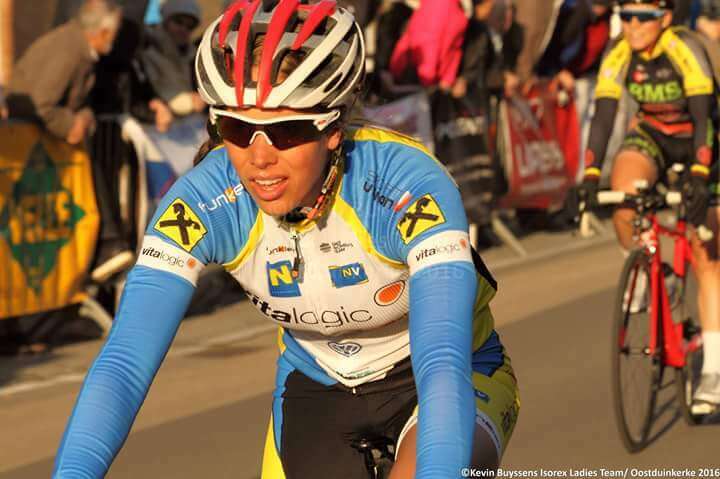 Vitalogic Astrokalb Radunion NÖ Women cycling Team Mid-Racing season update ! 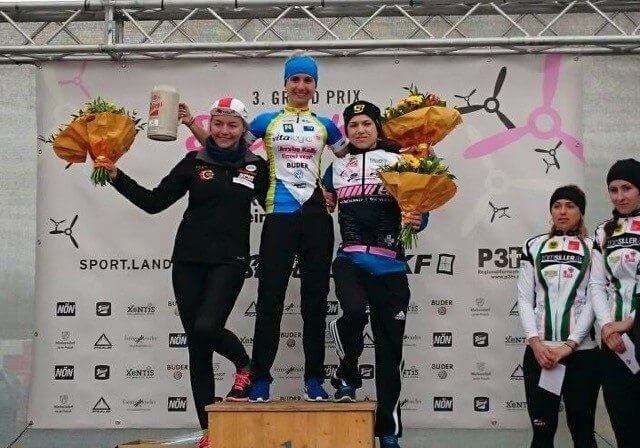 The ladies in Funkier gear have some intresting race insights and stories from the 1st half of the season, continue reading down below! iscing elit. Ut elit tellus, luctus nec ullamcorper mattis, pulvinar dapibus leo. 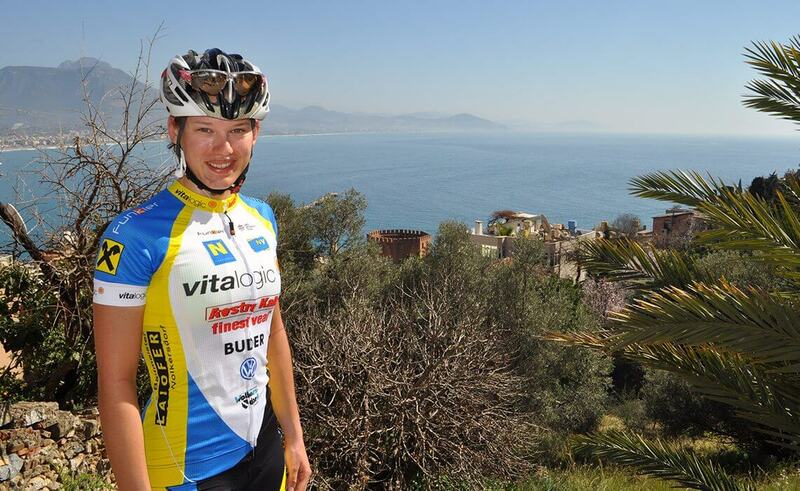 “Yuppie, first race of the season is done and I managed to reach the finish line after 13 laps and 96 km! In order to get some racing kilometers and get used to racing rhythm before Pajot Classic Hills on 30th of March, which is the first race with my team NÖ Vitalogic Astrokalb. The first races are in the books. 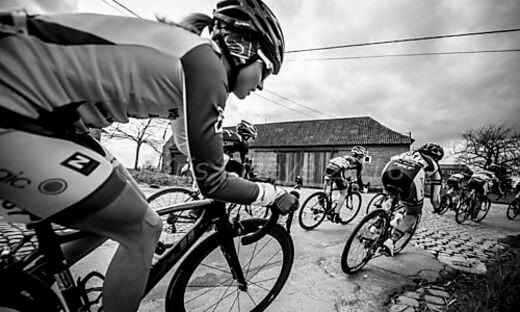 Our team started on March 30th at the belgian spring classic race Pajot Hills Classics. The whole team did a great job and a solid race between 190 participants from all world tour teams. The course was typically for that area: cobbles, cold, wind, small roads and full gas from the beginning to the end. Christina was able to win the first mountain challenge and managed to get 37th in the end. Elise did a great race in the same group as christina and got 69th. 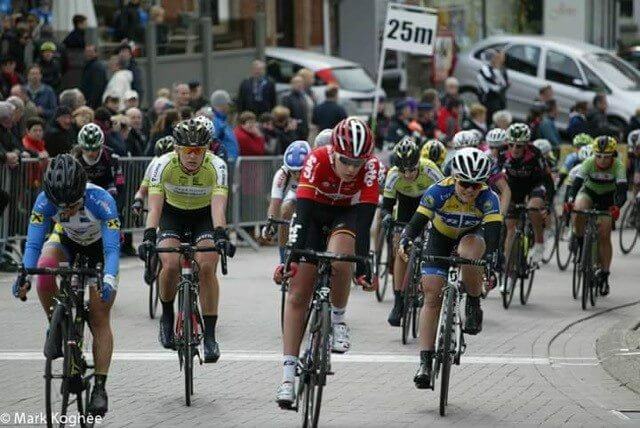 Marianne Vos (Ned) Rabo Liv Women Cycling Team won the Pajot Hills race in sprint finish. 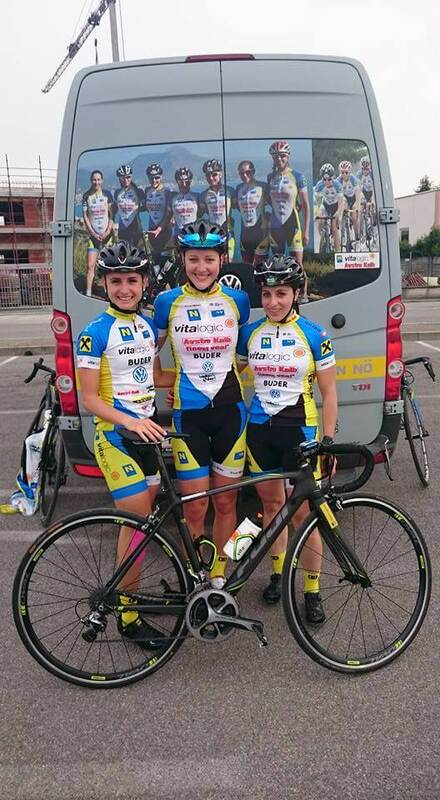 Just a few days later a minimalized team, including Astrid, Julia and Christina started at the national italian race Trofeo Ernesto Cavalli Camiche. It was a very hecitc race on a completely flat course. There were a lot of crashes. But the worst crash was 800m before the finish in the first row. 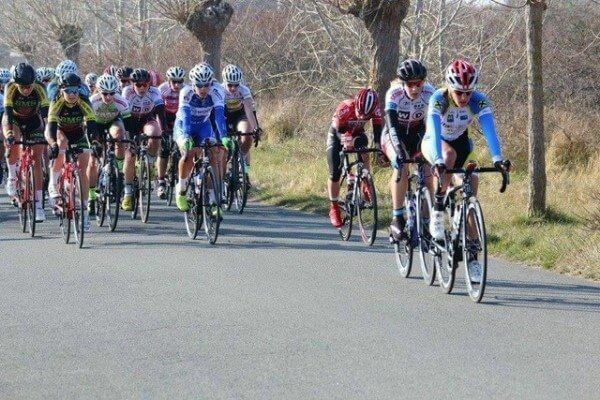 All our team riders had a good position before the crash but then they had to stop and the race was finished. No good result for our team. However thats cycling. “Yesterday we rode our first austrian race of the season called GP Fliegerhorst. The weather conditions were really bad, rainy and windy and lots of mud. During the race there were numerous attacks but we managed to avoid every attempt of other teams. Christina got away with a small leadergroup at the beginning of the race. For me personally, as the youngest team member, it was a tough race and really fast. I really liked racing with 8 of my teammates. Ride hard, Ride Funkier ! Facebook , instagram Upload & Hashtag: #ridefunkier and twitter !